Putting a hot tub in your backyard can be a great project. It can provide a relaxing environment to reduce stress and a water therapy environment to loosen sore muscles from either work or working out. A common installation is to put the hot tub above ground and surround it with deck as well as a trellis above the hot tub. This can create a separate space in the backyard and many people like to put the hot tub in an area that will get either partial or full shade during the day. 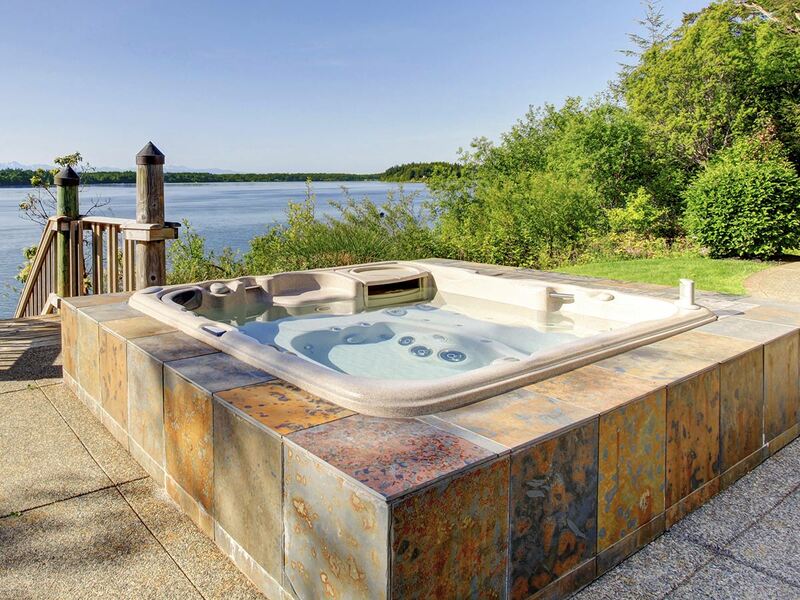 Selecting the size and style of your hot tub is the most important part of this project. You can research online or local hot tub suppliers. Most vendors will also perform the installation work. Keep in mind that your hot tub will need another equipment area near the tub for the pump, filter, and parts. You will also need electrical connections to supply power to your equipment.